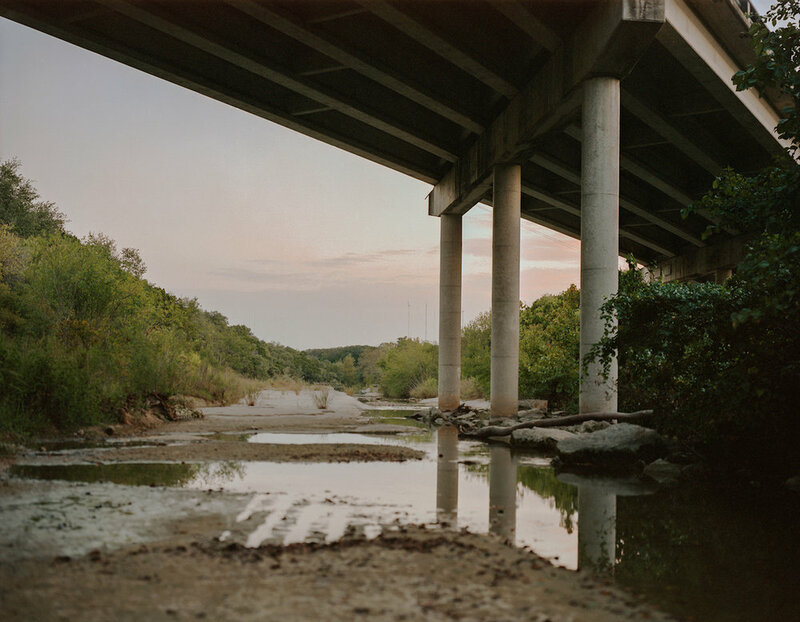 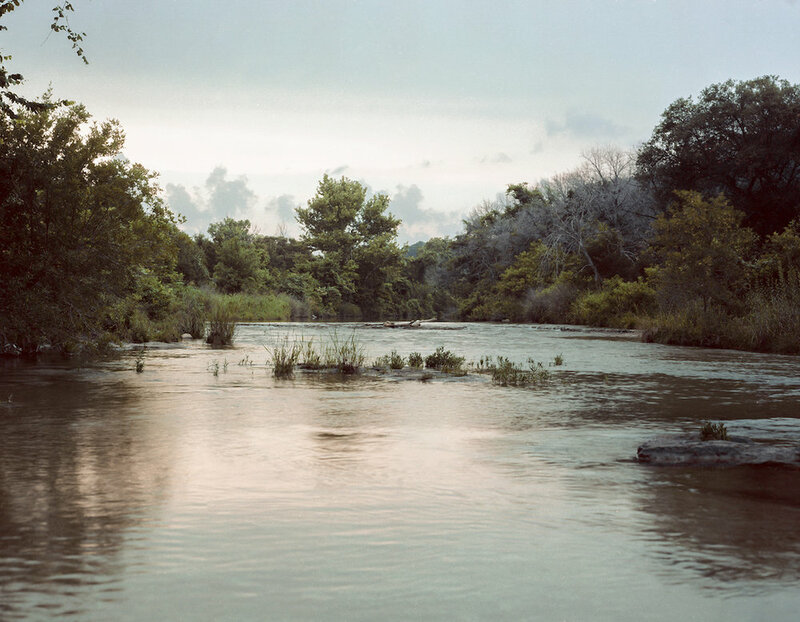 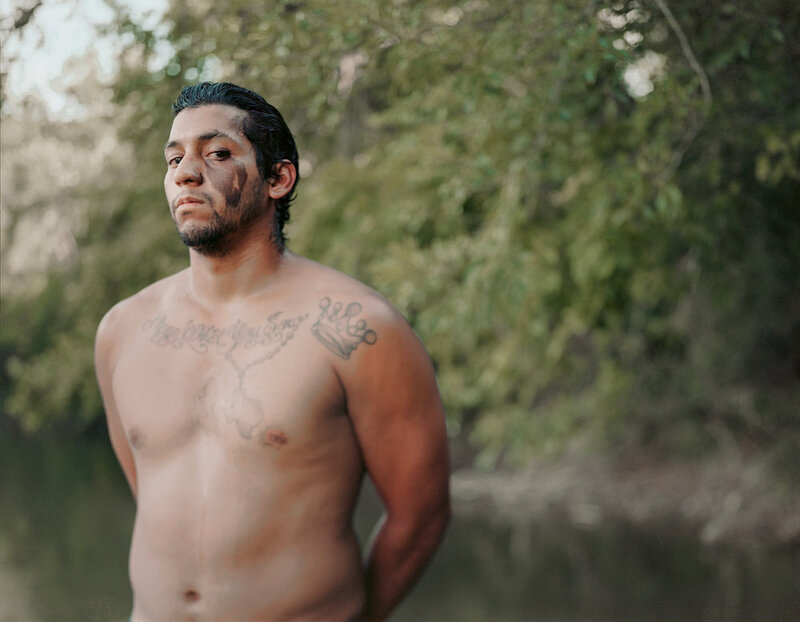 Creek is a portrait project set within the Austin Texas Greenbelt. 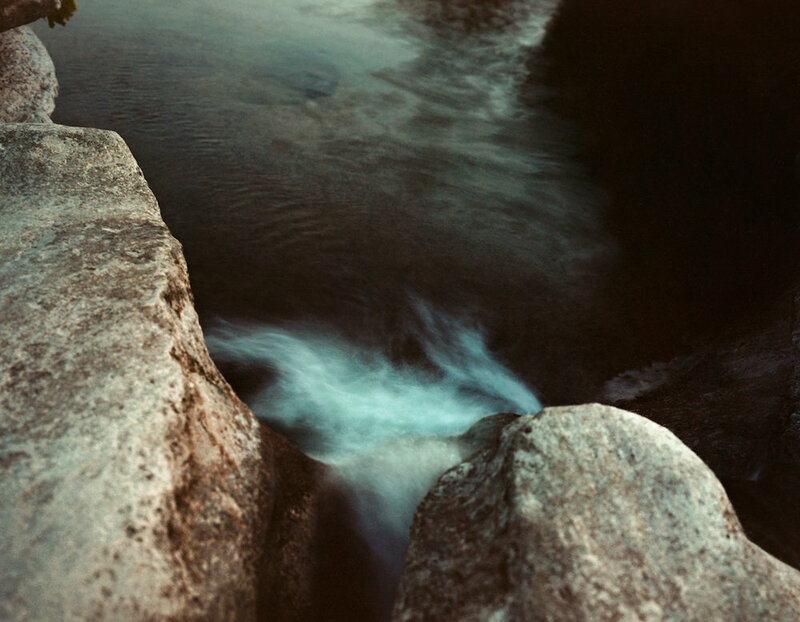 This patchwork of swimming holes and waterfalls serves as the city’s luscious green curtain from blooming high rises and elusive culture. 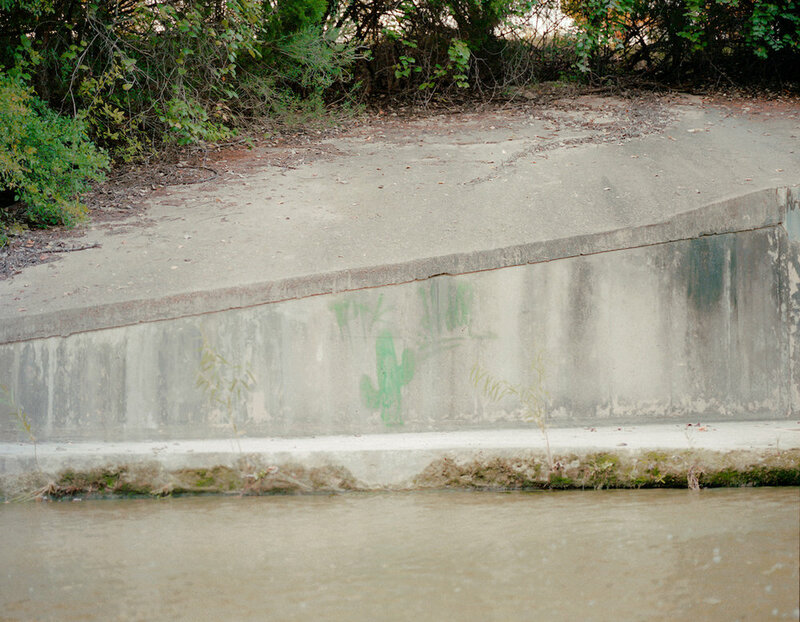 I was drawn to the ways in which people gather there, and I pursued taking portraits of the bathers that I met in these secluded green places that intertwine throughout the structure of the city. 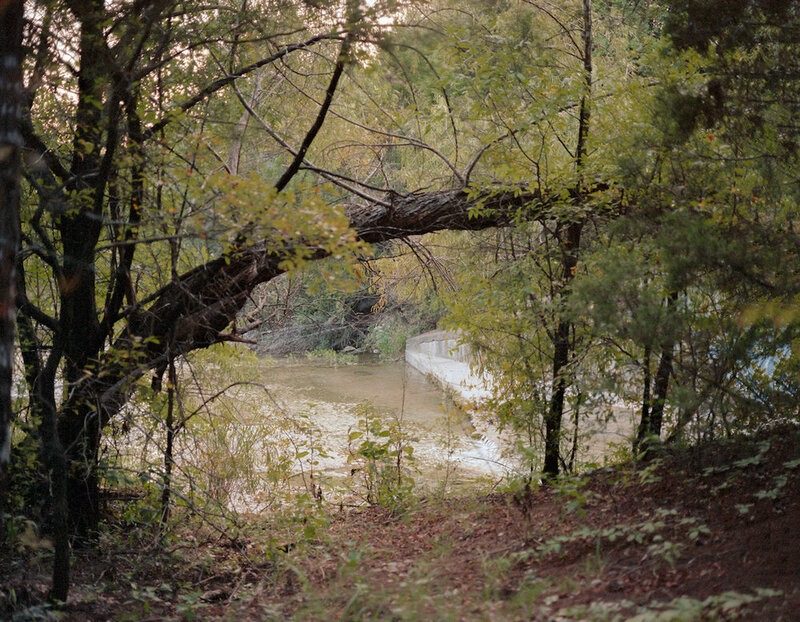 Currently, she can be found roaming around Texas, or otherwise under the dark cloth of her large-format camera. 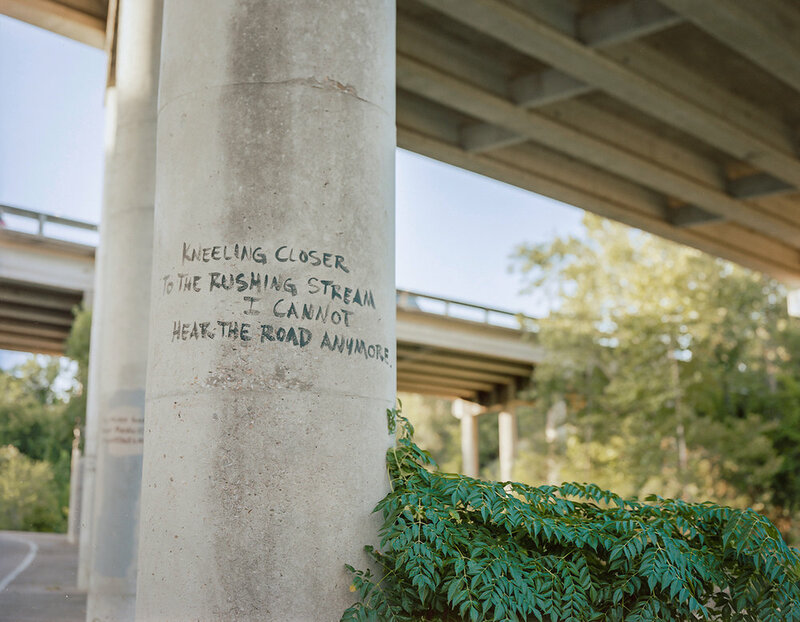 You can see more of her work here.